Minister of Public Enterprises Lautafi Selafi Purcell has rubbished claims that board members’ lack of expertise is costing taxpayers a lot of money. “The comments which were uttered without any facts are insulting, unfair and untrue to the board members and the Government who placed their trust in the system we currently have in the hiring of board members,” he said. He was responding to Member of Parliament Olo Fiti Vaai, who questioned the qualifications of people sitting on ministry boards and alleged that their lack of expertise is costing taxpayers a lot of money. But Lautafi in response said the selection process for ministry boards is now more stringent and politicians are not eligible to take on positions of board directors. “Now we have a much stricter and professional committee appointed by the Cabinet and they are in charge of the selection of board members, under the Performance and Accountability Act,” he said. 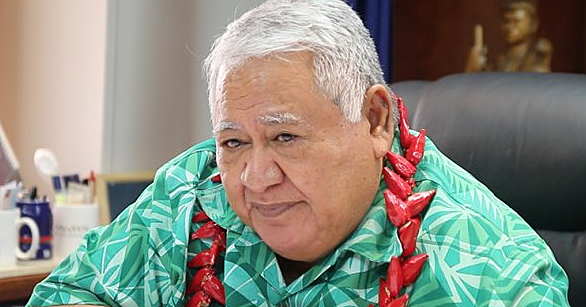 According to Lautafi, Olo Fiti is referring to the previous boards which were chaired by ministers. 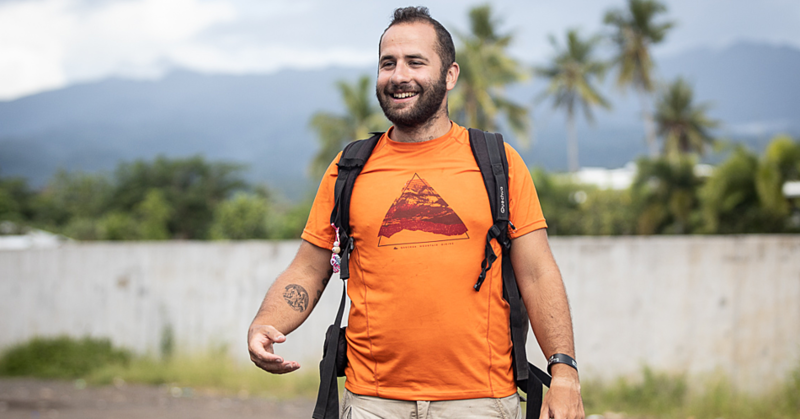 Financial institutions such as the Development Bank and the Samoa International Finance Authority deal with finance and it is mandatory for board member to have C.P.A. certification on top of financial management experience, added Lautafi. 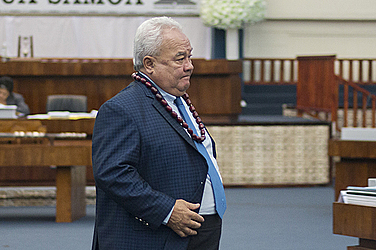 Having a high chief on a ministry board is also important with Lautafi saying they would normally lead negotiations with a village council – on behalf of the board – in terms of projects. “This is an important aspect of the board member’s duties, to assist the enterprises or corporation with their projects in the villages."